Julia M. Ritter researches dance and audience participation in immersive performance, focusing on issues of agency and authorship. 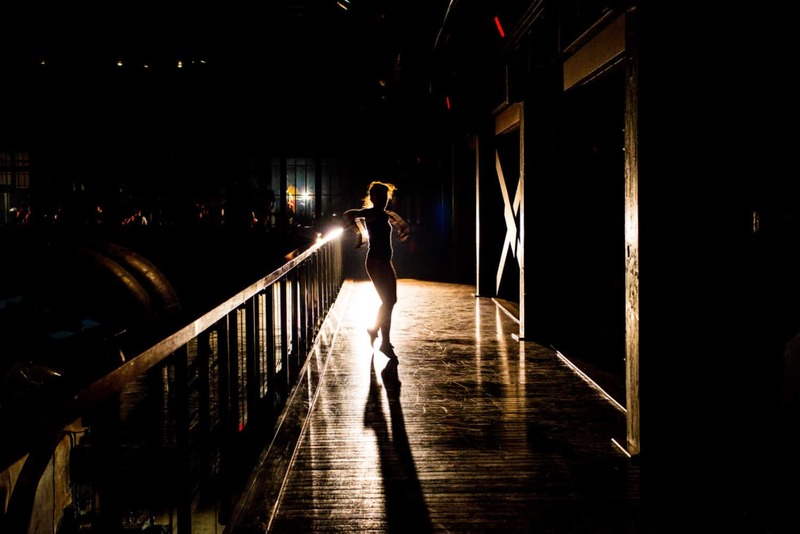 Under contract with Oxford University Press, Tandem Dances: Choreographing Immersive Performance is a book-length study of the role of dance in the creation and reception of immersive performance. 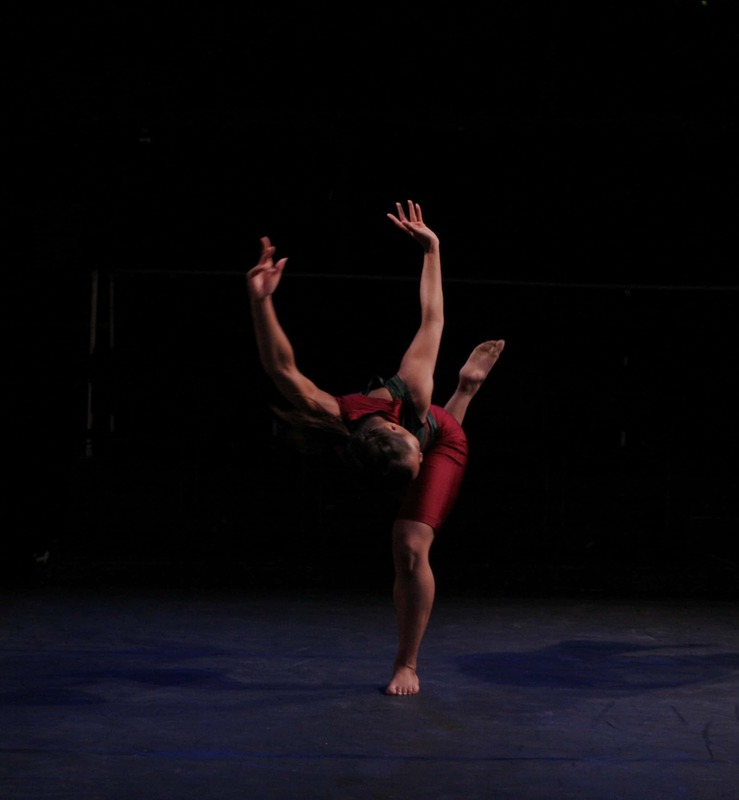 Conceived and directed by Zishan Ugurlu and choreographed by Julia M. Ritter, featuring guest artist Jonny Woo. Through collaborative processes with diverse artists, Julia M. Ritter has created dance theatre projects for presentation in traditional and alternative performance venues, including museums, parks, and street corners, as well as a church, a riverbank, and a former military barracks. 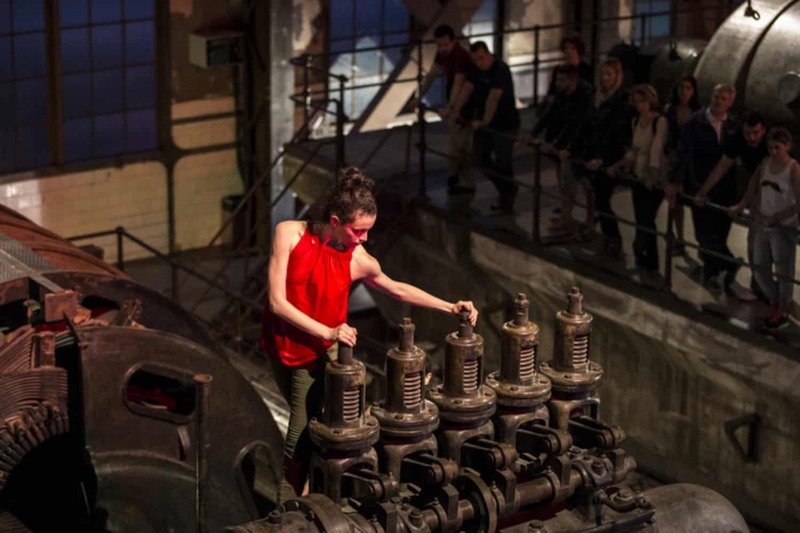 Julia M. Ritter’s work foregrounds dance within interdisciplinary approaches to creative and scholarly inquiry to ensure the inclusion of choreographic practices within the multiple discourses surrounding contemporary live and mixed-reality performance. Join the mailing list to get updates about Julia’s creative and scholarly projects.